Mark Nayler | Surinenglish.com, the site for Southern Spain. 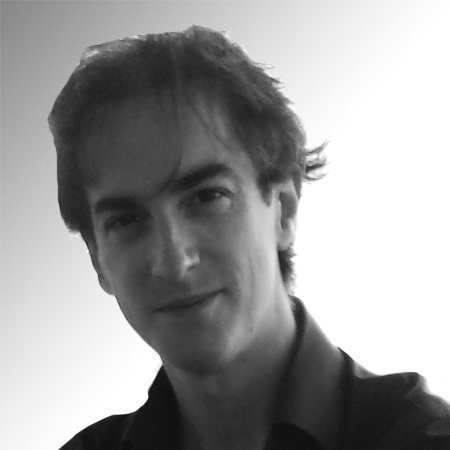 A freelance journalist, Mark wrote for Spear's magazine and the New Statesman in London before relocating to Spain. In addition to his weekly finance column and features for SUR in English, he also writes on Spanish politics for The Spectator. "The translator's job is to find the best version of a writer's style in another language"
This series ends as it began, with the great poet and Hispanophile Laurie Lee. 'A Rose for Winter' is a love letter to Spain's most iconic region, written when Lee returned with his wife Kati, after a fifteen-year absence, for a three-month tour of "